Pancreatic cancer is cancer that originates in the pancreas, a large gland that’s part of the digestive system. The cells in your body regularly reproduce to replace dying cells. Cancer occurs when those cells are broken and keep reproducing at a rate faster than they’re supposed to without control. Cancer cells are uniquely able to ignore the signals that will usually tell the cells to stop dividing and the ones that begin a process known as programmed cell death, or apoptosis, which the body uses to get rid of unneeded cells. If these cells do not die but continue to reproduce, it results in cancer. Cancer cells can sometimes break away from the primary cancer site and travel through the blood or other body systems to other parts of the body and begin dividing and replicating there. This is called secondary cancer and the process is known as metastasis. The three above are the most common symptoms of pancreatic cancer, whereas the ones below are nonspecific to pancreatic cancer. Constant pain in the stomach or back could be indicative of pancreatic cancer. It could also be a symptom of pancreatitis which, if chronic, can increase the risk of developing pancreatic cancer. Chronic pancreatitis is a condition where the pancreas has become permanently damaged from inflammation and can stop working properly. 30% of patients will have yellowing of the skin and whites of the eyes when they first go to the doctors. This is usually due to a tumor blocking the bile duct at the head of the pancreas which leads to a build-up of bile in the liver. This manifests itself as the distinctive yellowing of the skin and whites of the eyes, but can also manifest itself as dark yellow or orange urine, and pale stools. Jaundice alone isn’t usually indicative of pancreatic cancer but should be evaluated by your doctor. If you quickly lose a lot of weight without trying, it could be indicative of an underlying issue, such as pancreatic cancer. The risks of developing pancreatic cancer come in two categories: the ones that can be mitigated, and the ones that you can’t do anything about. The ones you can’t do anything about are factors such as age and genetics, whereas you can alter lifestyle and habits. Age is a significant contributor to the risk of pancreatic cancer, with almost half of people diagnosed with pancreatic cancer, are over the age of 75, although it does usually affect people between the ages of fifty to eighty. Having a family history of pancreatic cancer does increase the risk of pancreatic cancer. This is occasionally due to a faulty gene leading to ‘family cancer syndrome’ but only around 5-10% of pancreatic cancers are caused by this. Luckily though, most people who have a close relative with pancreatic cancer will never develop it themselves. The risk of familial pancreatic cancer increases if relatives were diagnosed under the age of 60, there are more than two people under 60 with pancreatic cancer in the family, or there are people with pancreatic cancer in more than one generation on the same side of the family. Anything that increases the risk of getting a disease is called a risk factor. This section will look at the risk factors that you have control over and which you can change to lower the risk as much as possible. Avoiding risk factors and increasing protective factors, unfortunately, does not guarantee you will not get cancer, but it does lower the risk. Avoiding factors known to cause cancer. Anything that can lower the risk of developing pancreatic cancer is called a protective factor. There are many lifestyle choices a person can make to minimize the risk of developing pancreatic cancer. Unlike the above factors that cannot be changed, lifestyle and habits can be altered to lower the risk. Studies have found links between breast cancer and obesity. Therefore, if you are obese you do have more risk of developing pancreatic cancer. Studies have shown that obesity substantially raises the risk of morbidity from many conditions, illnesses, and diseases, including pancreatic cancer. Losing weight and maintaining a healthy weight can help to minimize the risk. Having a healthy diet can also be a protective factor against cancer. Smoking tobacco increases your risk of getting pancreatic cancer. It increases your risk of getting cancer overall, but there is also a relationship between the amount smoked and the risk of pancreatic cancer. Poisons used in the manufacture of cigarettes are released when smoked. These poisons can make it harder to kill cancer cells, meaning they can keep growing and replicating without being stopped. The poisons can also cause tumors to be created, by damaging the parts of the cells DNA that regulate growth. Regardless, if you smoke, it is never too late to stop smoking but the sooner you stop the better and the more chance your body will have to recover. Not only can regular exercise help with weight loss, but it can also be a protective factor. Studies show that those participating in higher levels of physical activity have a reduced likelihood of developing a variety of cancers compared to those people who engage in lower levels of physical activity. Although drinking alcohol regularly usually only increases the risk of getting mouth and throat related cancers, studies have demonstrated an increased risk of pancreatic cancer with increasing alcohol consumption. Overall, the less alcohol you drink, the lower your risk of cancer of any type, including pancreatic cancer. Staying away from substances and situations that have known cancer risks is a great way to lower the risk of developing pancreatic cancer. The EPA has an extensive list of products that are carcinogenic, or capable of causing cancer, to humans, and another of those that are known to be human carcinogens. Pancreatic cancer, like all cancers, can come in different stages, types, and grades. These vary in severity from Stage 1 which is often precancerous cells, through to stage 4 which is where pancreatic cancer has metastasized to completely different parts of the body. Depending on how serious the pancreatic cancer is and where in the pancreas the cancer is located, the treatment will vary. Doctors will also look at other factors such as your age, and your general health and fitness before prescribing treatment. Surgery to completely remove the cancer is the most effective treatment for early-stage pancreatic cancer that hasn’t spread outside the pancreas. Although this is the best and most effective treatment, cancer could still come back and would then most likely be treated using alternative options. Additionally, like all surgeries, there are risks to having this type of surgery (also known as a Whipple) and having your pancreas removed can cause side effects such as difficulty digesting foods. Chemotherapy is the most commonly used treatment for all types of cancer and utilizes drugs that interfere with a cell’s ability to reproduce. This comes with many side effects and can often make the patient feel sicker while it gets to work. Clinical trials can be an option although aren’t the first thing a doctor will suggest. They involve using patients for research for better treatments and better surgeries and so because of the experimental nature of these trials are often used in cases where no other treatment has been effective. Although radiation has links to cancer, it is also used as a treatment for certain cancers. Q. What does my pancreas do? Your pancreas is responsible for the production of several important hormones, including insulin, which controls the amount of sugar in your blood. 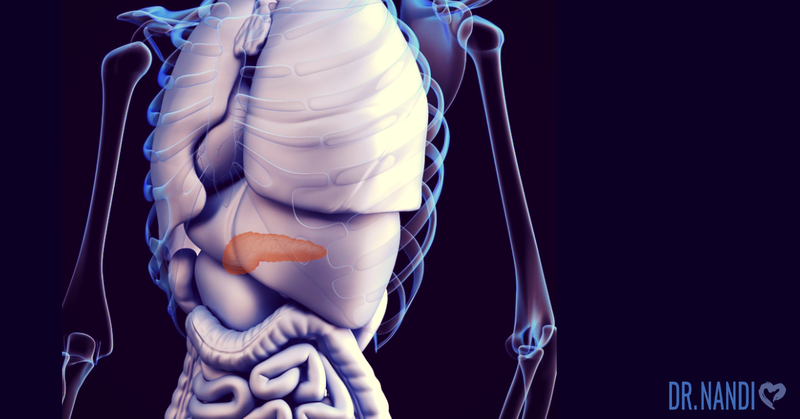 This is why issues with the pancreas can lead to diabetes. 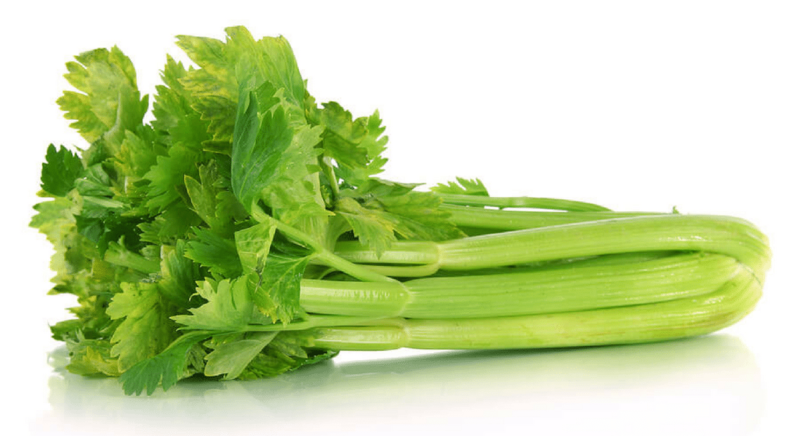 It also aids in digestion by secreting pancreatic juice that contain digestive enzymes which help food be absorbed more easily into the small intestine. Q. How common is pancreatic cancer? One in 65 people is at risk of developing pancreatic cancer in their lifetime, with the American Cancer Society estimating that over twenty-five thousand women and almost twenty-eight thousand men will be diagnosed with pancreatic cancer each year. Q. Can I get screened for pancreatic cancer? Unfortunately, there is no screening program available for pancreatic cancer. Researchers are focusing on developing effective ways to screen people who have a higher risk of pancreatic cancer. Previous Post Breast Cancer: Causes, Symptoms & Solutions Next Post What is Cancer?